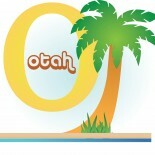 OTAH hosts various CarFit events throughout the year. If you’re interested in learning more, please contact Pamela Anderson at panderson@queens.org. Hi everyone – due to the real concern of storm, “Eva”, the school campus was closed and CarFit rescheduled. My name is David, and I’m currently looking for volunteering/shadowing opportunities. I am very interested in the OT field and would love to see it first hand. I apologize if this is the wrong section to post, but any information or direction would be great. Thank your for your time in advance. Please contact the places directly to find out about volunteer opportunities. Thanks! Does anyone know how I can get into some OT shadowing or volunteering in my area? I live in Kailua-Kona. I am considering pursuing a master’s in Occupational Therapy but first need to get a better sense of whether or not OT is for me. 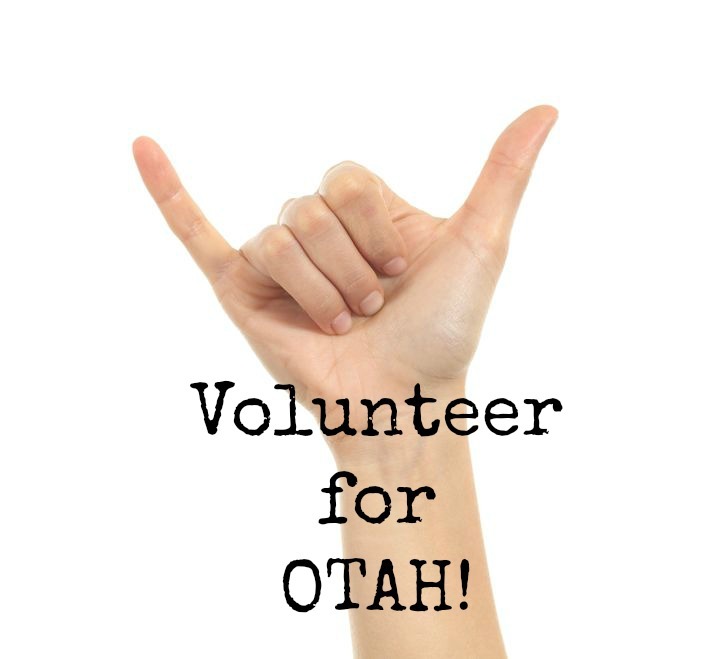 Please email otassociationofhawaii@gmail.com and we can send out an email to our members. Hi, I contacted Pamela Anderson regarding the November 1 CarFit Event. She said someone else will be coordinating that event. Could I find out who it is, and how to contact him or her?